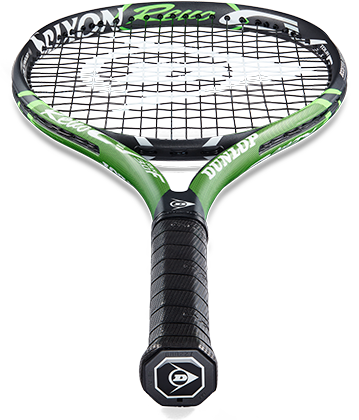 Recently given the Editor’s Choice award for “Best New Line” in Tennis Magazine, our CV Series combines power and spin together in one package without sacrificing any comfort. 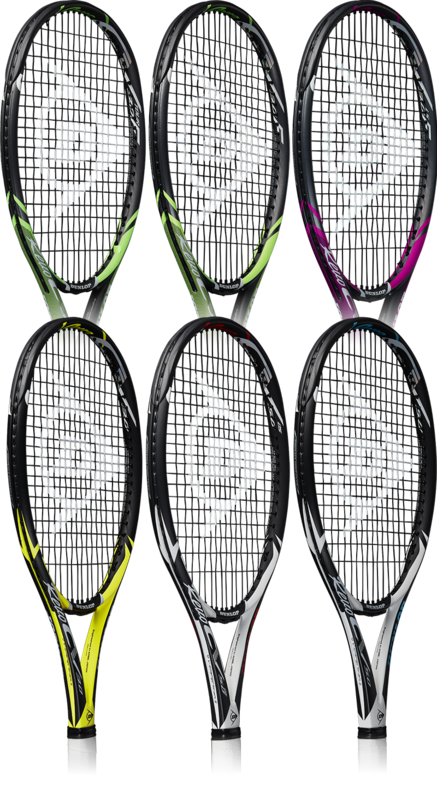 Designed with a modern aerodynamic frame profile, our CV Series provides easy power, allowing you to maintain control without having to over swing. The CV Series consists of two distinct frame shapes: the CV F Series offers a more rounded profile for speed, power, and comfort, while the CV Series adds speed and spin. 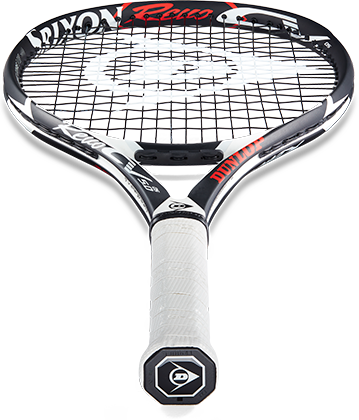 "I get much more power, while maintaining my control with the CV 3.0 F LS. It’s amazing." 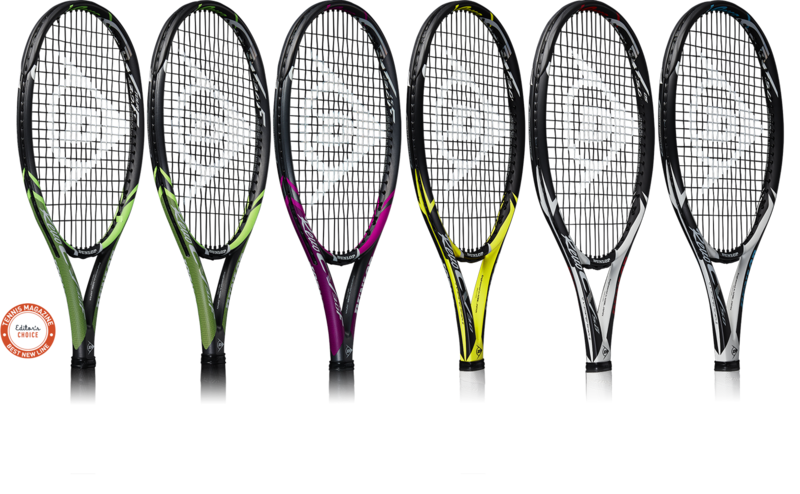 Dunlop’s CV Series focuses on increasing the power behind all your shots. 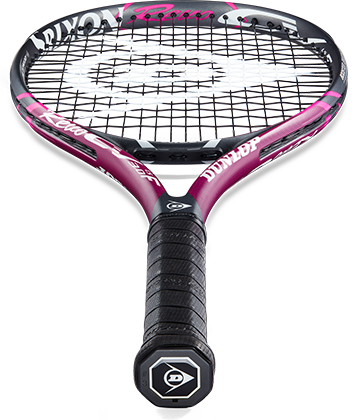 The CV F Series provides the transcendent power and speed with Booster Groove Technology. 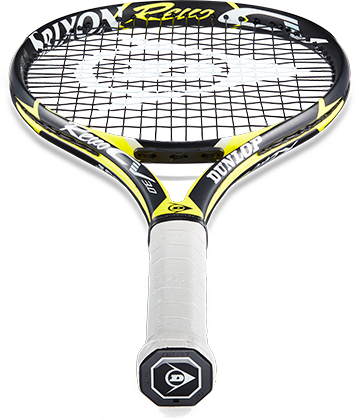 This technology enlarges the sweet spot, generating more power and added comfort on impact. 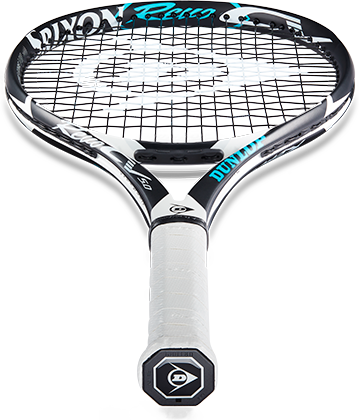 Play with more power and comfort. 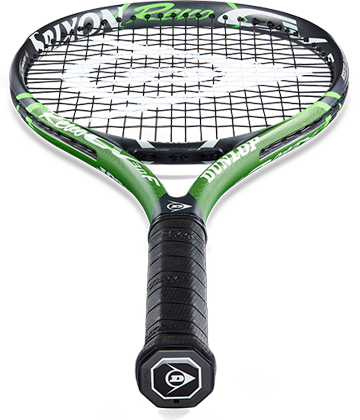 Enjoy enhanced power and stability. Get a firm bite and enhanced shot power thanks to the optimized rigidity from a V-shaped cross-section. 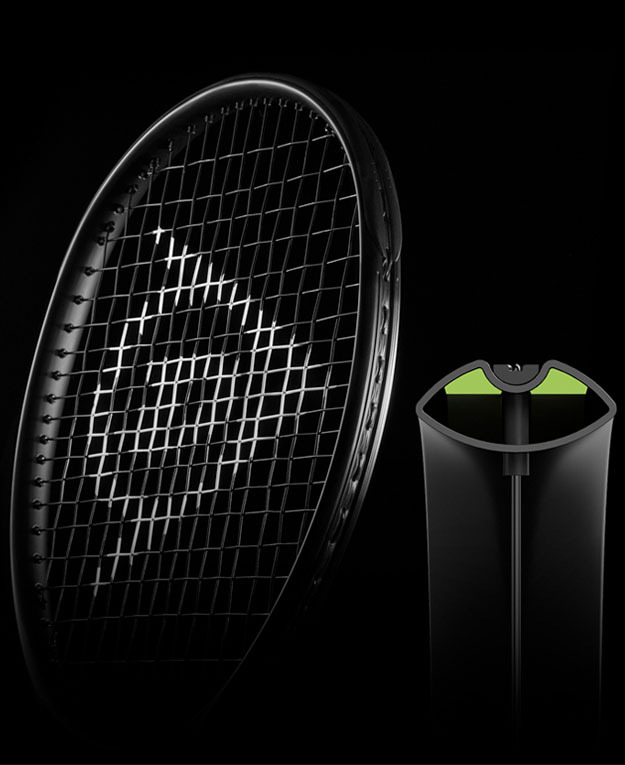 Play shots with even more power. Hit a more focused shot. Hit a crisper, cleaner shot. Reduce vibration on your shots and get greater stability on those off-center strikes. All thanks to high-elasticity carbon construction.